January is usually known for a hug surge in two places: the gym and online dating. But why? During this time most people write out plans for the year that normally include creating a regimen to reach a specific fitness goal. Also, during this time you're usually guaranteed a discounted price, the sign-up fee waived, or a few free gym accessories as a sign-on perk. According to Match.com, online dating sites are at their busiest between Dec. 26 and Feb. 14. Match reports 50 million messages sent and 1 million dates occurring during this time, which is referred to as peak dating season. It’s probably because the weather makes us crave a cuddle buddy, but there’s nothing like the holidays to make us feel lonely. So what do we do? The millennial approach to dating is definitely online dating; bars are intimidating and no one has time to wait three days to two weeks for processing time to get a call/text back. It seems like every day we’re hearing about a new dating app. From Bumble to Coffee Meets Bagel and from Hinge to Happn, there are a lot of options out there and it can be a little overwhelming! Don’t worry, as an online dating veteran, I’ve got some expert tips for you so can avoid making some of the same mistakes I did and meet your forever person! 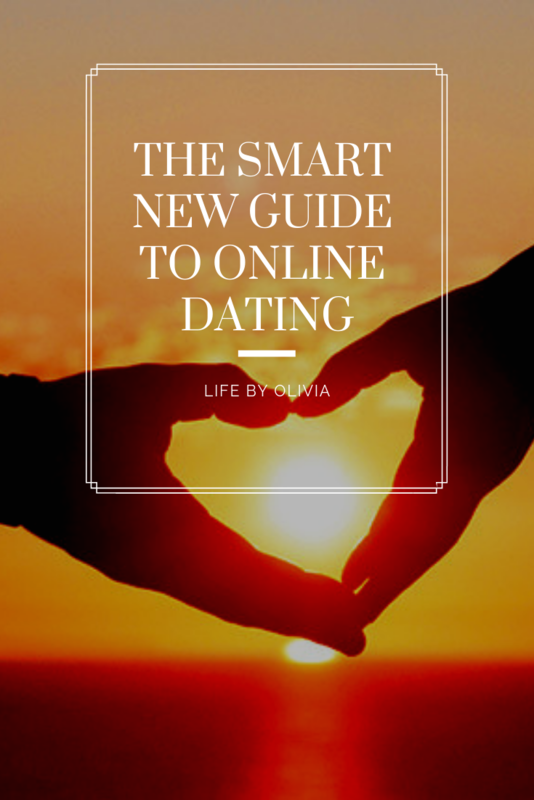 Once you know exactly what you want, you have to choose the right dating platform. There are 10 major sites and apps to choose from, so let’s quickly break them down. 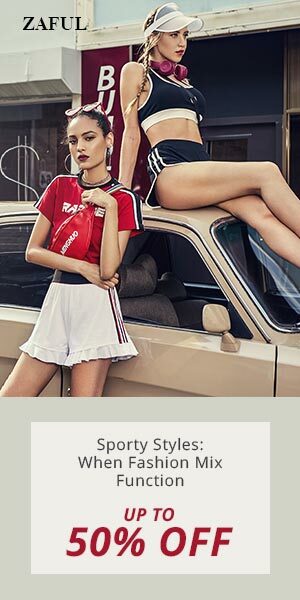 Tinder might be the best known of all the dating apps out there, but just remember it does have a reputation for being a hookup site, so if you’re looking for a serious connection, this may not be it. I’ve never heard of Hinge before but it’s an interesting concept: Hinge uses mutual Facebook friends to curate matches. The app also uses a scrolling feature, which allows you to interact with multiple parts of a profile, rather than swiping left and right, so no more missed connections! The League is super exclusive and ever I couldn’t get in. After you submit your LinkedIn profile, the apps takes about a week to approve you as a new member, giving you access to 1-6 carefully curated and verified matches a day (height included!) Be careful though, if you aren’t active, the app will kick you out. Then there’s my personal favourite: OkCupid. I met my ex on it, and since then I’ve had A LOT of interesting conversations. Some I’ve written off the person immediately because there’s no way they could’ve thought we were compatible. Like match.com, after answering a TON of question (and I do mean a TON - but seriously don’t skip them they’re important) you’ll know just how compatible you and a potential match would be based on the percentage of personality traits you share. The app just released an update that shows which specific interests you overlap on, so if certain qualities are more important to you than others, you’ll be able to sort through matches much more easily. OkCupid’s software is literally a free version of Match.com. Sure there are some limits that you’ll have to pay to unlock, but there’s still a lot you can do with it. Trust me, people actually read your profile! This is where you tell someone why they should get to know you; why they should swipe right. You want to make sure that you get across what’s important to you, and show some personality, too. Include a joke or a cheeky pun, if that’s up your alley. I struck up a conversation with a guy who said he wants a girl who can cook him grits and that was one of the best things I could’ve done! (We still talk)! You also want to give the viewer something to start a conversation about, so make sure that your profile says something that they can engage with. The most important thing is to make it personal, so whatever you feel good about is the right way to go. As important as what you write is the profile picture. When you pick a profile picture, PLEASE DO NOT INCLUDE OTHER PEOPLE! I have looked at pictures and wondered which one is the guy, and the worst ones are them with other girls. Is it your sister? Best friend? Ex-girlfriend? Current girlfriend? Either way it tells me that you’re unavailable so I swipe left quickly. It’s hard to really tell what someone is like based on a few photos. Get to know people, chat it up, and be open-minded. If you’re only into tall, dark and handsome but you end up having great conversation with a blondie who’s on the shorter side, give it a chance. Also, age is just a number (to an extent). We’re not telling you to run out and date someone 30 years older than you, but remember that older usually means wiser (and more dating and life experience), so don’t be afraid to date outside of your own age range. Also you may be on a site or app for weeks or months without making a genuine connection. Don’t quit! OkCupid found new guys for me every day! A lot of them never messaged me back, but that could be for a number of reasons. Remember, some people may no longer use the site because they lost interest or met someone and just didn’t deactivate their account. So don’t take it personal if the responses are a little slow. Above all else, remember to always be yourself. Don’t be someone you think will attract the “perfect person” and you can’t maintain the facade. Don’t be afraid to set your standards and don’t settle. Whether you’re looking to casually date or find your lifelong partner, remember to put your best foot forward. What are your favourite dating apps? Do you have any online dating tips that you didn’t see on this list?